US and Swiss project, OpenLaw, is launching a new smart contract platform that will allow lawyers to make legally binding and self-executing agreements on the Ethereum blockchain. 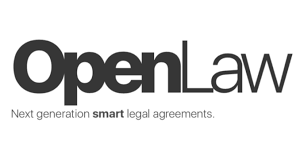 The OpenLaw system allows lawyers to make use of a searchable database of templates on the platform (see video below) to then create customised contracts for specific transactional uses, e.g. a finance agreement, or a short-term employment contract.